The Giro dItalias pink jersey is one of the most renowned symbols in the world of cycling. 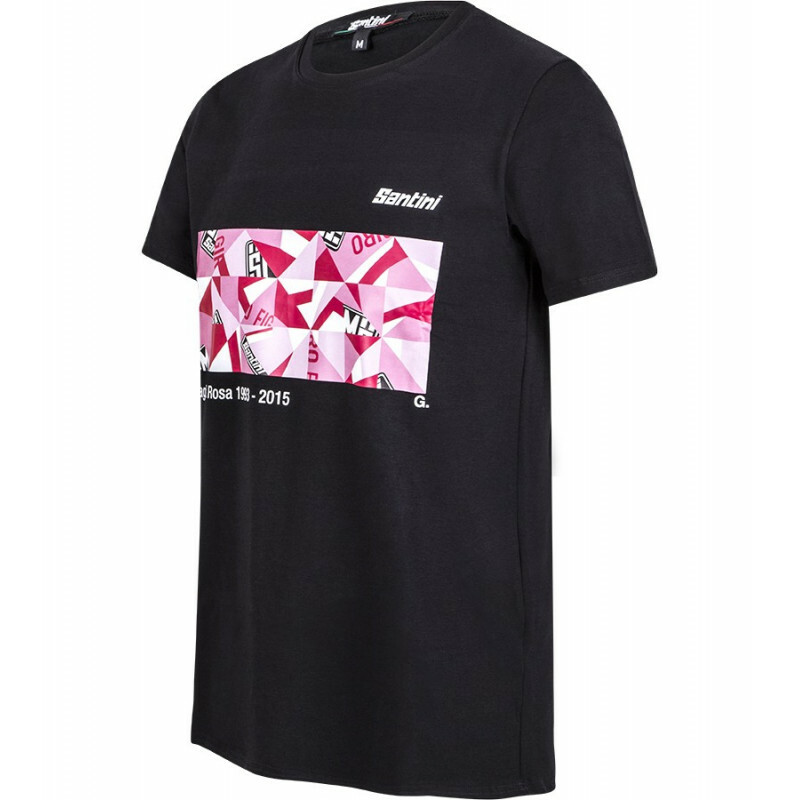 This Giro dItalia t-shirt is part of the Santini Art Series collection - The Art of Cycling, designed by Giovanni Cavalleri, well known Bergamascan artist, famous for his work with geometric forms. The iconic pink leaders jersey, symbol of victory at the Giro dItalia, here has been reinterpreted in a special way. 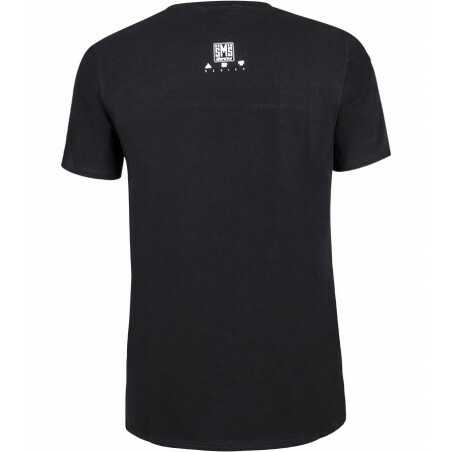 Made of soft stretch cotton, the Giro t-shirt is perfect to wear any time of day. 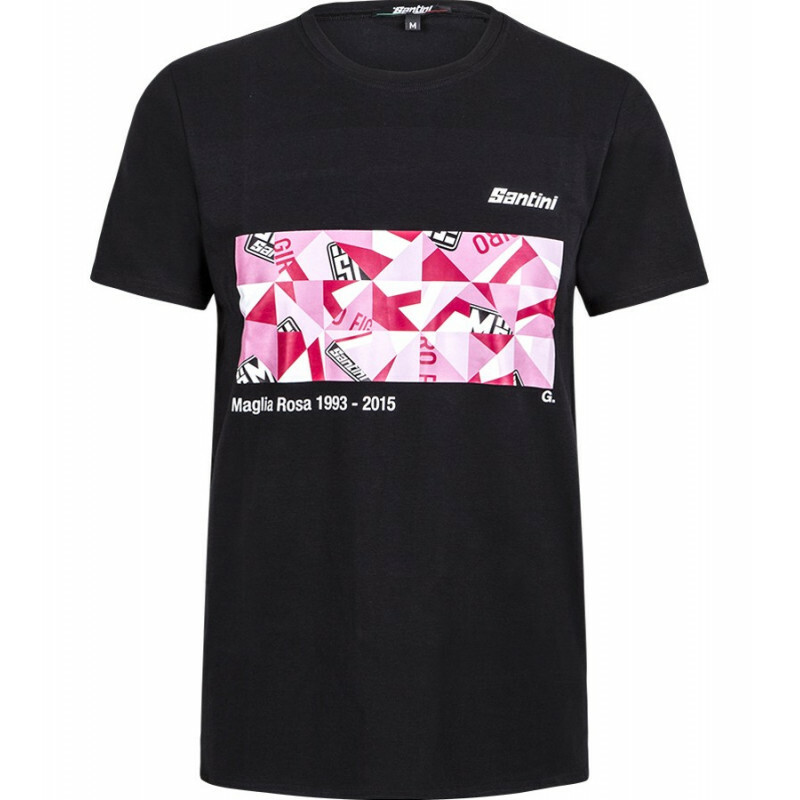 Maglietta buonissima; ma si deve comprare una taglia più grande.